Nestmetric uses real-time AI to identify the behaviours of your most valuable customers and uses that data to acquire more customers similar to your highest-value customers using social media ads, emails or other messaging platforms. Extend the reach of your campaign towards new users who are similar to your existing high-value users. Nestmetric uses machine learning capabilities that analyzes millions of signals to optimize performance. Upload an entirely new set of data for Nestmetric to train on. 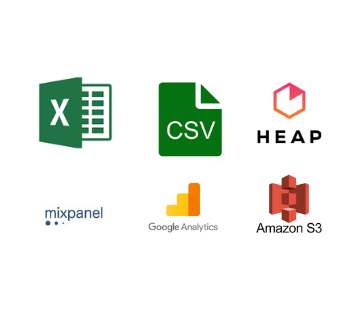 This data will serve as the basis on which your machine learning model makes predictions.It's important that you understand your data and choose the appropriate features (factors that influence) to get the best results. 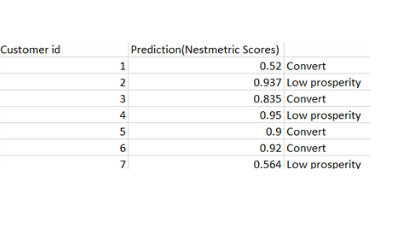 Nestmetric learns from your users’ past actions who is most likely to perform a future action. Use a point-and-click interface to build propensity scores for conversion in minutes. Create predictive lookalike audiences of your high vs. low value customers, by the click of a button. Insights that lead to Revenue. 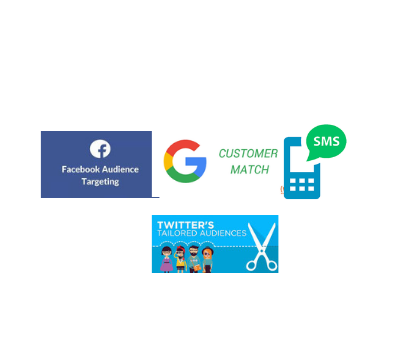 Send predictive audiences from Nestmetric into Facebook Lookalikes, Google Customer Match or Twitter Tailored Audiences for reduced CPA. Increase open & click rates in your emails by retargeting your highest propensity users. Power personalization campaigns to increase lift and retention in all your growth metrics. .